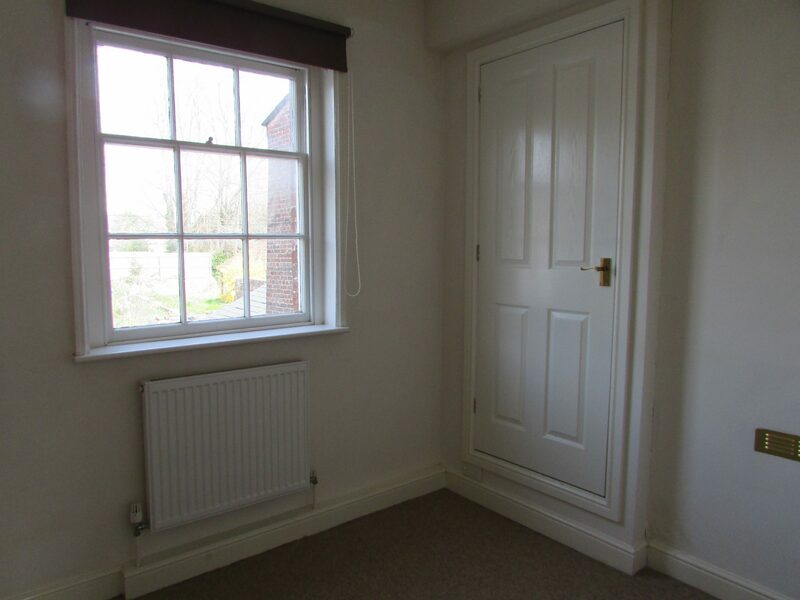 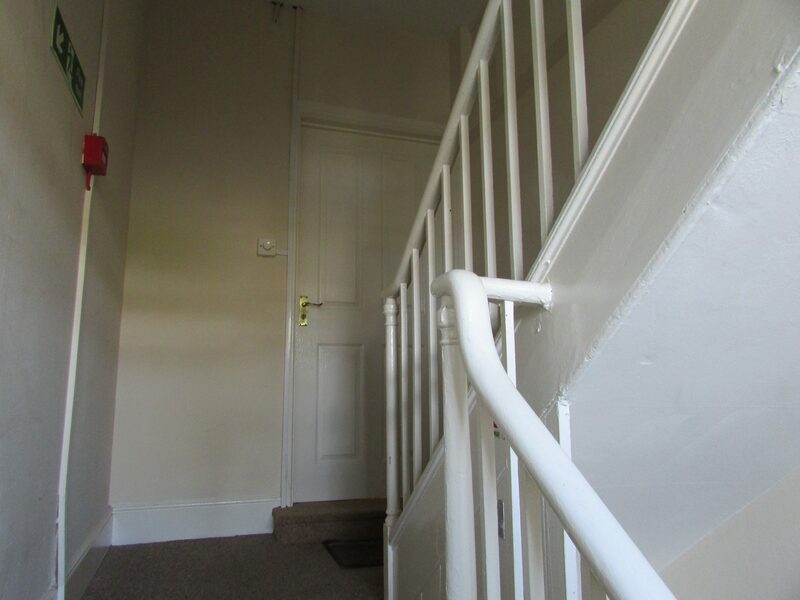 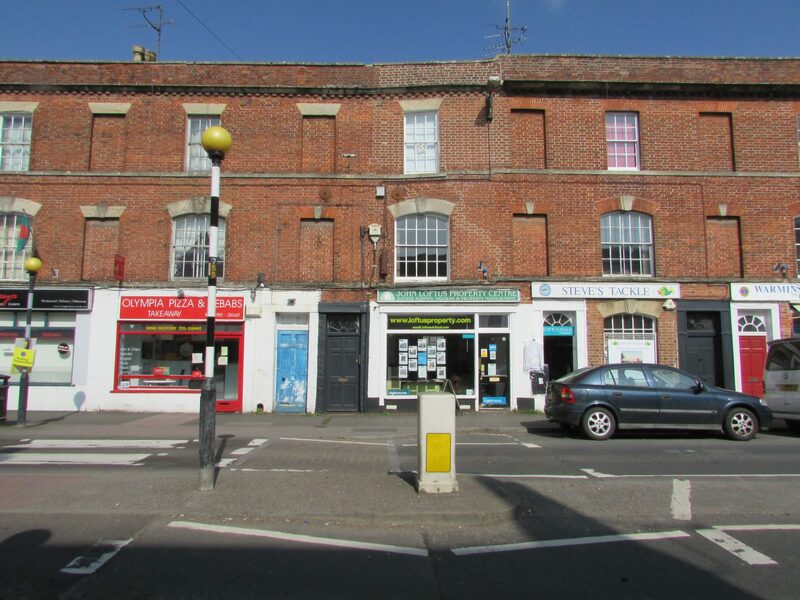 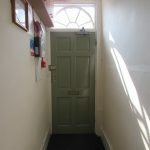 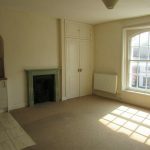 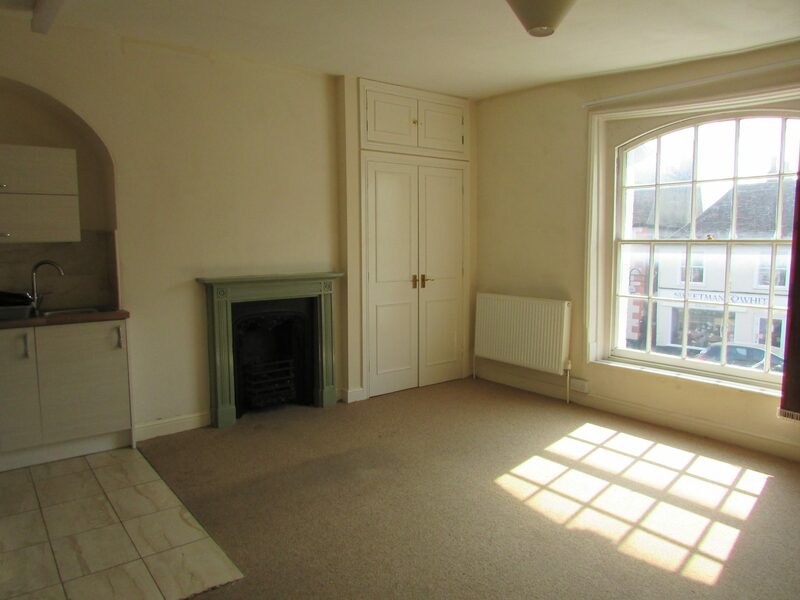 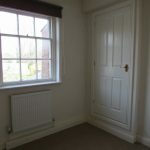 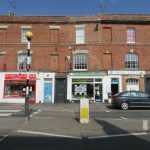 First floor one bedroom flat close to Warminster Town Centre. 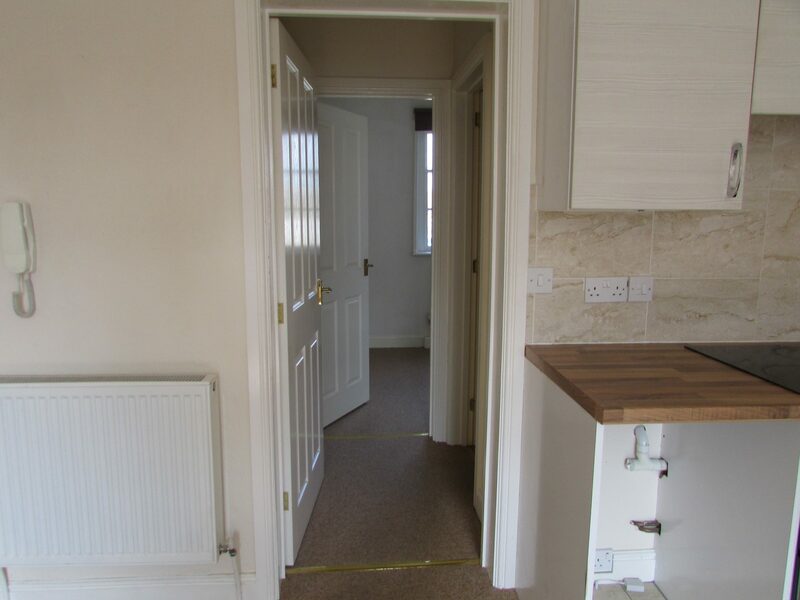 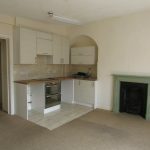 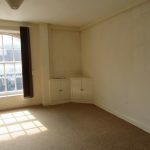 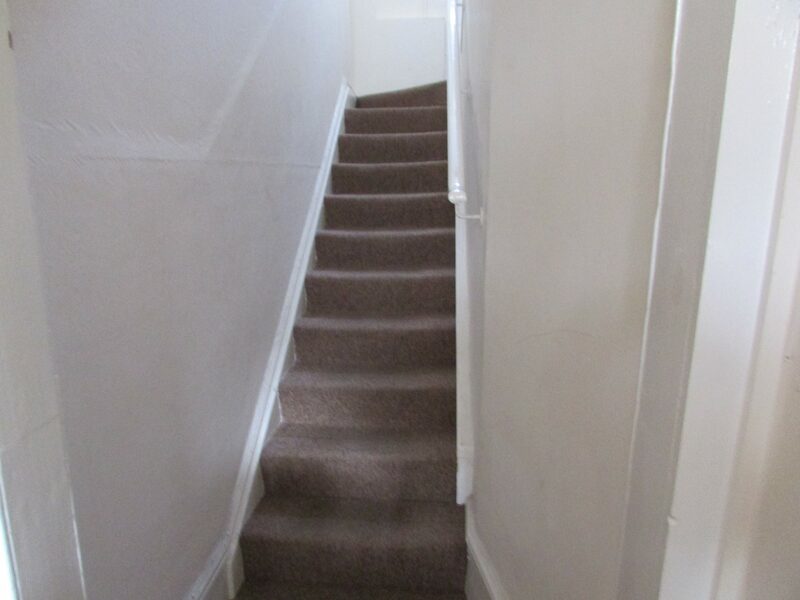 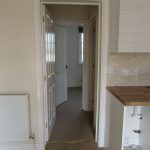 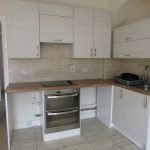 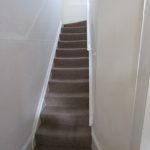 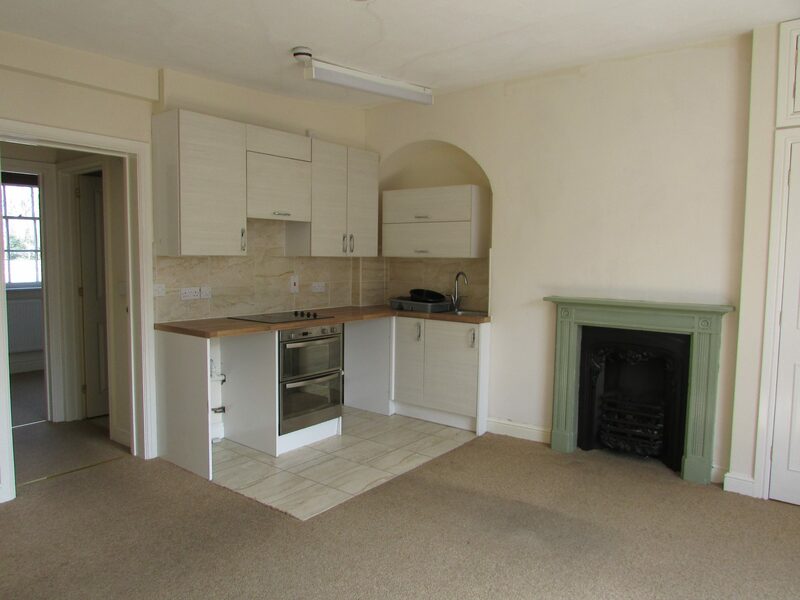 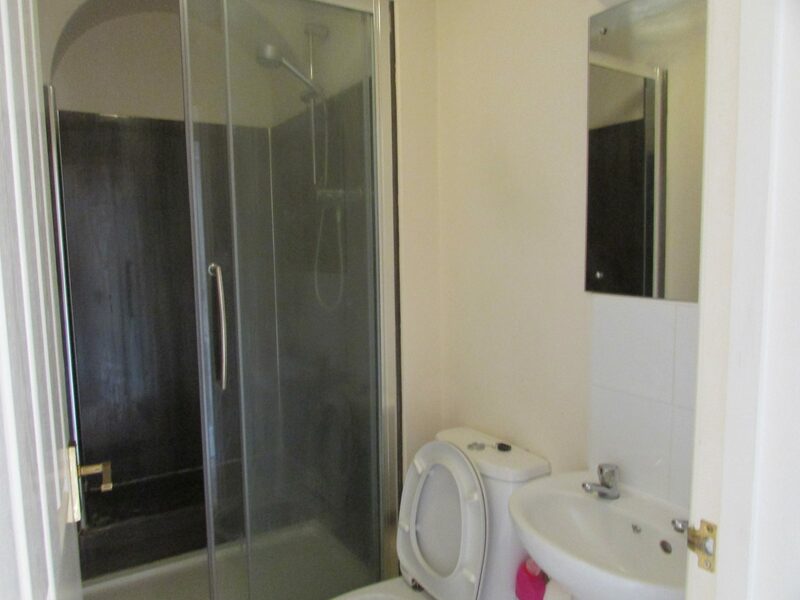 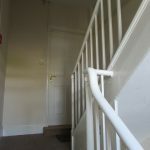 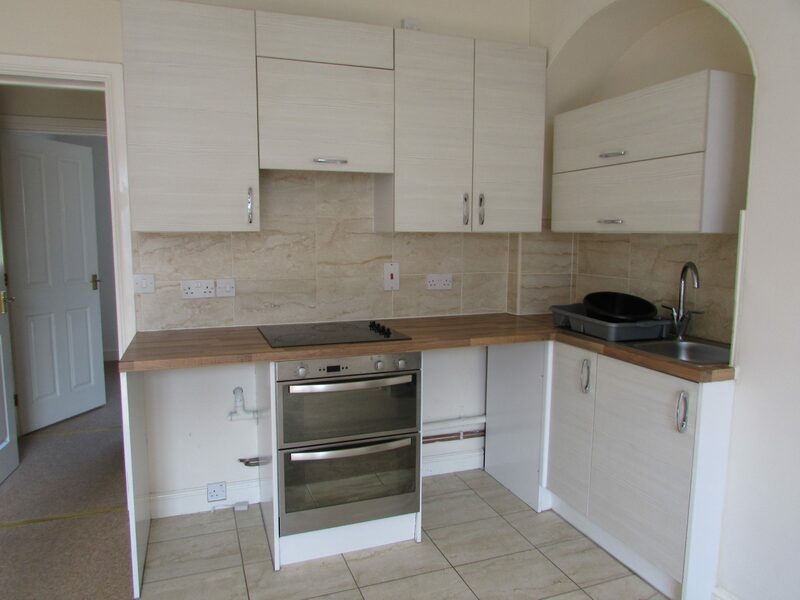 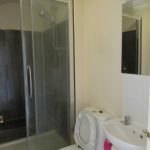 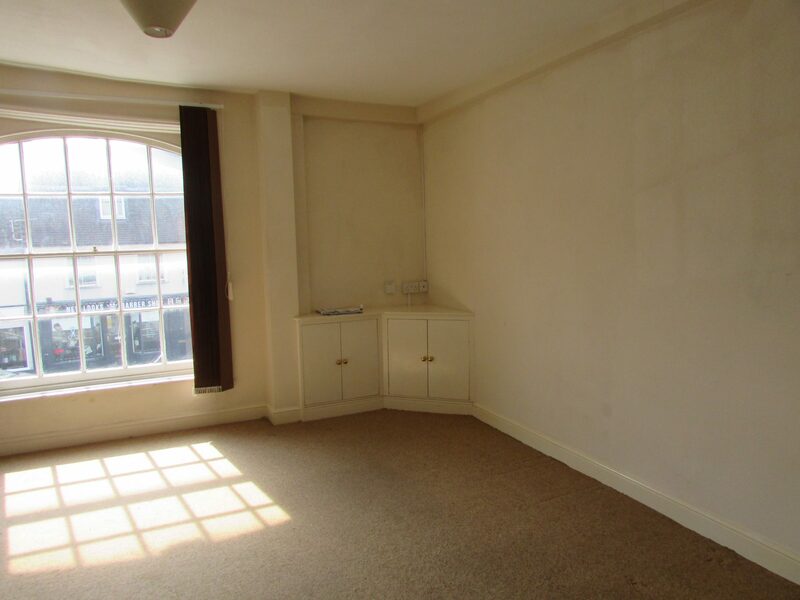 The property comprises of: Lounge/kitchen, bathroom, double bedroom and gas central heating. 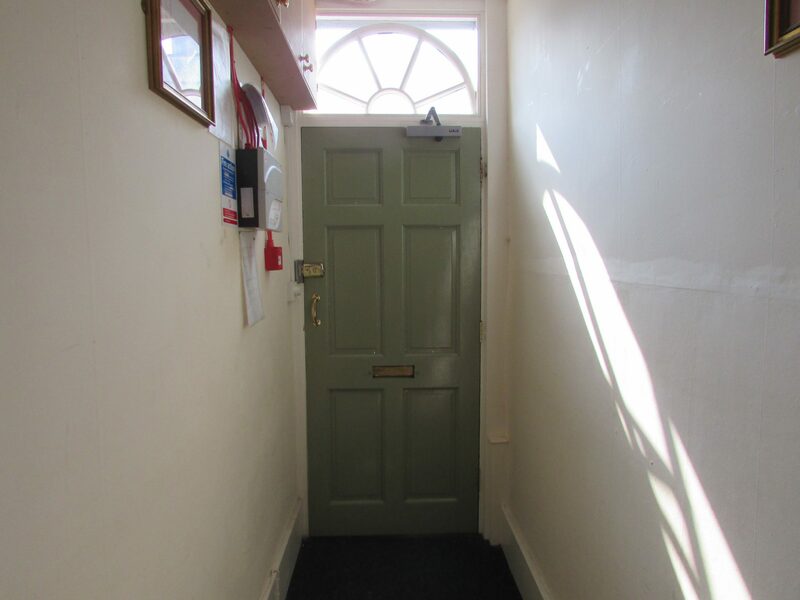 Local attractions include Longleat House and Safari Park, Stourhead House and Garden, Shearwater Lake and Cley Hill famous for its UFO sightings!